Carrie Tzou, an associate professor in the University of Washington Bothell School of Educational Studies, is the new director of the university’s Goodlad Institute for Educational Renewal, which works to support teachers and help students become better citizens in a democracy. Tzou takes over for Professor Tom Bellamy, the founding director in 2008, who is moving to emeritus status. Tzou will continue to grow partnerships that turn educational research into classroom innovations, said Edward Buendia, professor and dean of the School of Educational Studies. The partnerships include collaborations with school districts statewide. Under Bellamy, UW Bothell started the Expanding Capacity for Special Education Leadership program for special education administrators and the Leadership Development for Educators principal preparation program. The institute is an example of the way faculty work across boundaries, said Tzou, who started at UW Bothell in 2008 and has been a principal investigator with Goodlad since 2015. 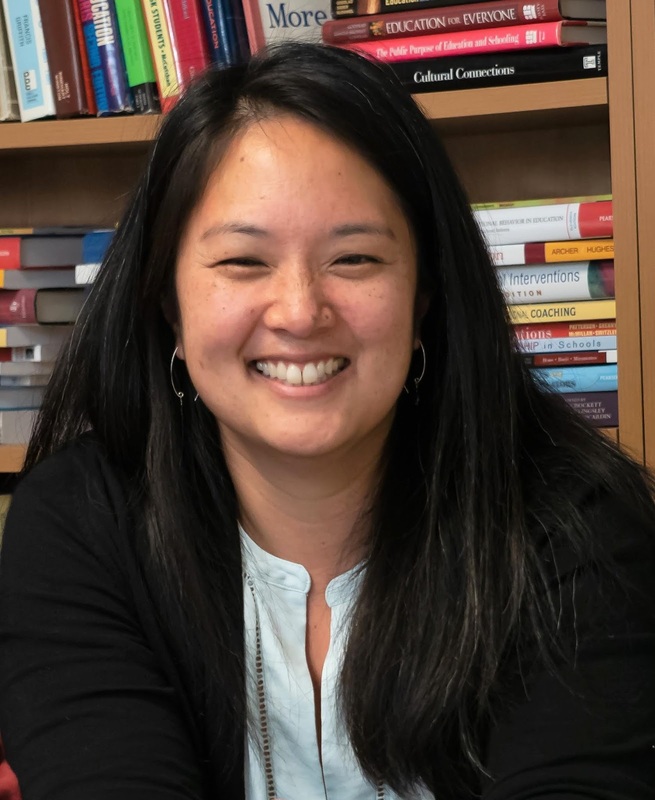 “My dream would be that the Goodlad Institute is involved in both research and partnership-building that results in transformational education for communities where they get to design their own educational futures,” Tzou said.